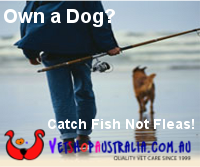 FishMax - THE Australian Online Fishing Magazine: What's the Best Moon Phase to go fishing? A lot of people know that moon phases effect fishing, but do you know which moon phase is the best for catching fish? 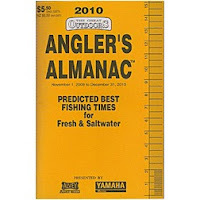 In fact, why do moon phases effect fishing? There are lots of theories, and perhaps no one knows for sure, but most believe it has to do with the fact that fish seem to be more active feeders on the bigger tides, which of course, are effected by the moon. We have caught good and bad bags on all different phases of the moon however experience seems to show that the best fishing is on the new and the full moon. Obviously we all want to improve our fishing experience so using the moon phases is one way to increase your chances of hooking up more and bigger fish. Investing about 6 bucks dollars in an Anglers Almanac will help you track the moon phases - Stevo has been using one for years and swears that it will increase your chances of catching fish.